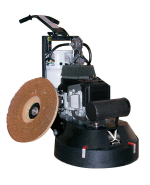 Finish large areas quickly, a highly maneuverable high-speed stripper. These machines are the fastest Floor strippers in the world. 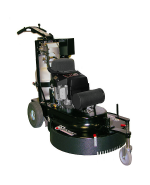 While they may be noisy and not so great for enclosed spaces, they are perfect for open spaces. 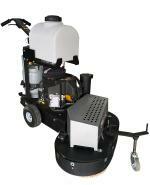 Remarkably easy to handle, the perfect choice for commercial and industrial areas.